NOT AVAILABLE IN RETAIL STORES! From a child it seems that Brenda Waters has been preparing for her life's calling in the music ministry. Both mother and grandmother played for and directed church choirs, and Brenda herself started singing and playing when she was only a child. In 1965 at Mount Olive Baptist Church (Houston), Brenda began to build her skills, choosing and teaching music and exercising the discipline and leadership necessary to build a church music department. While all these groups differ in musical style and level of difficulty, Brenda found she still needed an outlet for music not well suited to a traditional eleven o'clock church setting. In 1969, Brenda approached Shirley Joiner, who was head musician at Outreach Baptist Church, about combining their youth choirs. From this idea came the Southeast Inspirational Youth Choir. This youth choir pioneered contemporary Gospel music in a church setting. Brenda, Shirley and Carl Preacher, put together a sound that was unique in gospel music in the early seventies. Back then everyone clamored to hear B C & S, the trio that sang Gospel "that sounded like Jazz". 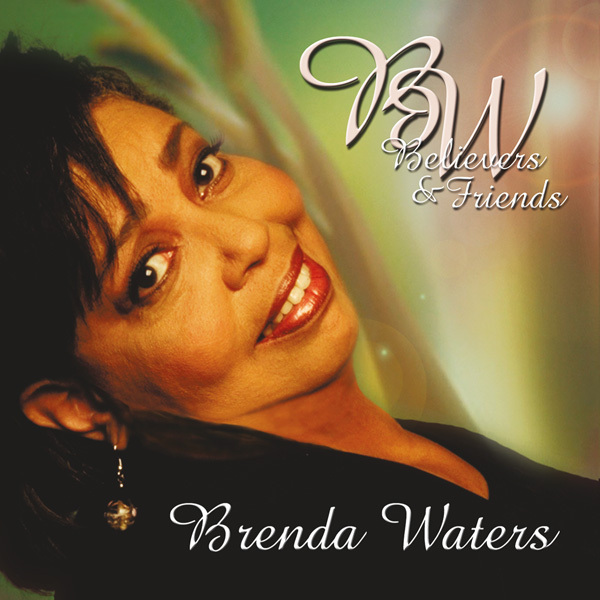 After doing several albums with Southeast and B C & S, and after performing nationally with both, Brenda's ministry moved into another direction. Brenda dedicated her life to church music ministry. It was at the Christian Faith Baptist Church where God sent Brenda and ministered to her very personally. "God sent me to work at Christian Faith to heal, nourish, and prepare me for greater works", says Brenda. To her credit, Brenda designed an acoustically sound choir stand with amphitheater seating and recessed flooring that allowed the instruments to be in proper alignment. This choir stand concept is now used in several churches in and around Houston, Texas. Brenda has made guest appearances on several recordings. 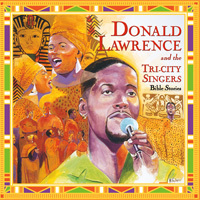 She can be heard with Donald Lawrence and the Tri-City Singers on the songs "Stranger" and "Don't Forget To Remember" from the hit album "BIBLE STORIES". As a writer, she is best known for the song "True Praise" recorded by Rev. Paul Morton and Greater St. Stevens Church of New Orleans, Louisiana.